Feel grateful for who you know. 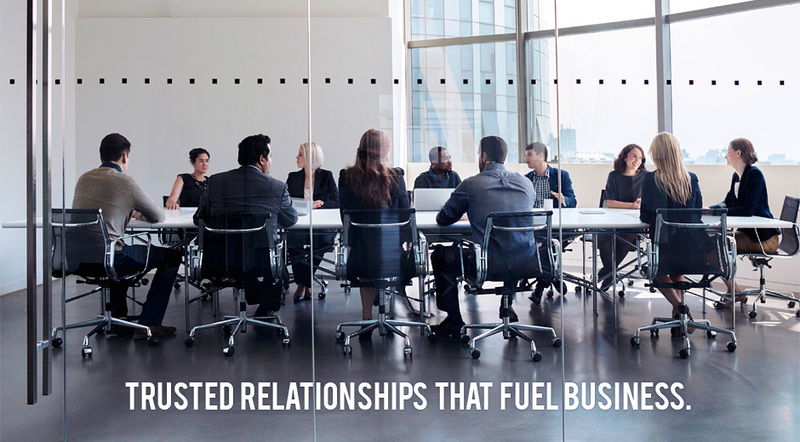 Developing and evolving valuable business relationships built on collaboration. Know – take the time to get to know each member on a personal level until s/he is comfortable with who you are. Focus on adding value first. Like – recognize and respect who the member is as a person, enough to like them. The more someone likes you, the more they begin to trust you. Friendliness, relevance, and empathy are important elements. Trust – believe in the member enough to engage them and know that they will put a referred client’s long-term interests ahead of their own short-term interests. Refer – provide meaningful resources and a giving mentality to create commerce for each other and our clients. To share knowledge and network resources with fellow members and our clients. To serve each other’s clients with great care and skill, always placing the client’s interests ahead of our own. Member business disciplines include: Accounting. Banking. Consulting. Financial Services. Human Resources. Insurance. Legal. Marketing. Real Estate. All the professional services that today’s mid-size businesses need and value. We believe networking using collaboration within a community is superior to networking for referrals. We believe our clients are served better when we collaborate. Our members’ relationships create value even when there is no monetary reward. Our members work together to share information and expertise with one another. Our members build relationships, not just referrals. We create an environment where our members learn to trust each other. © 2017 Trusted Advisors Council, LLC., All rights reserved.